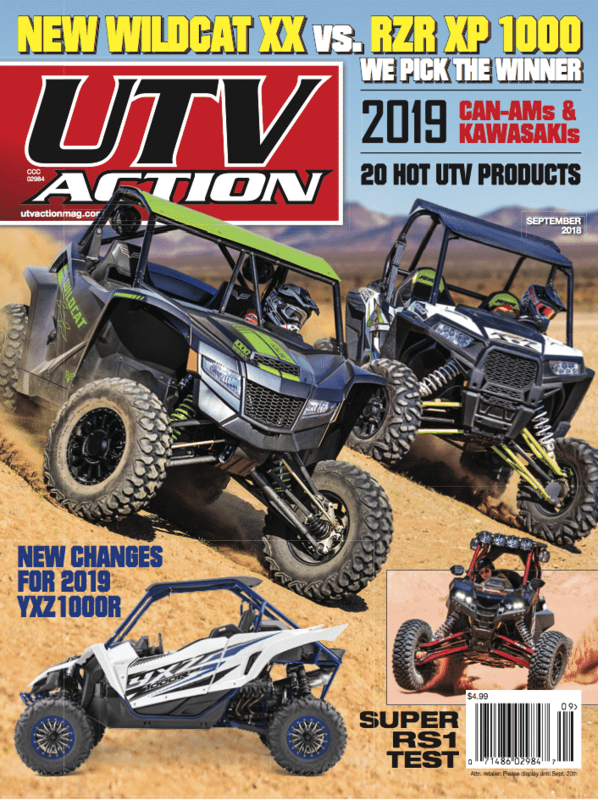 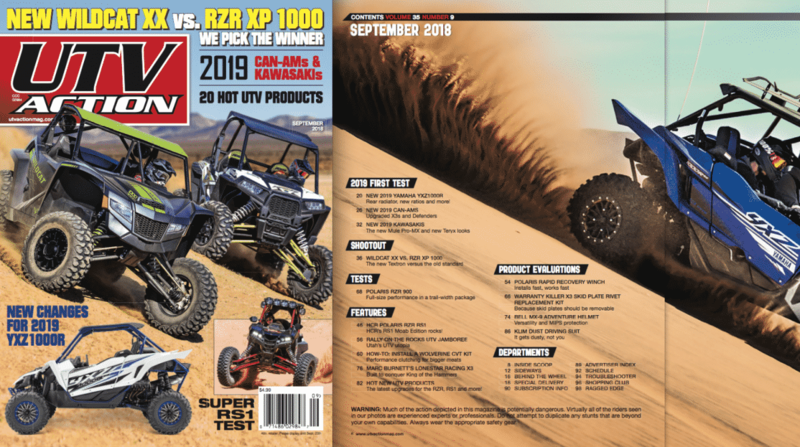 The new September 2018 UTV Action Magazine is on sale at your local newsstand now. 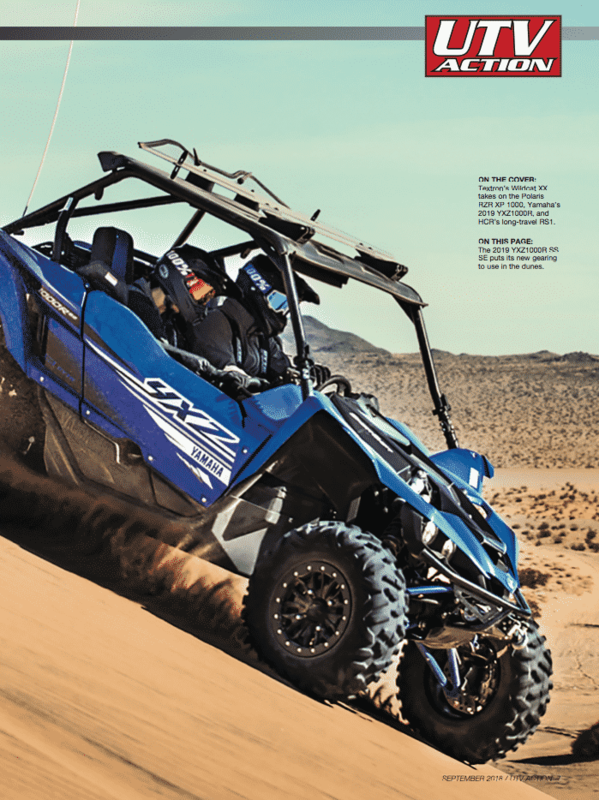 There’s lots of good stuff in there you’ll want to see. 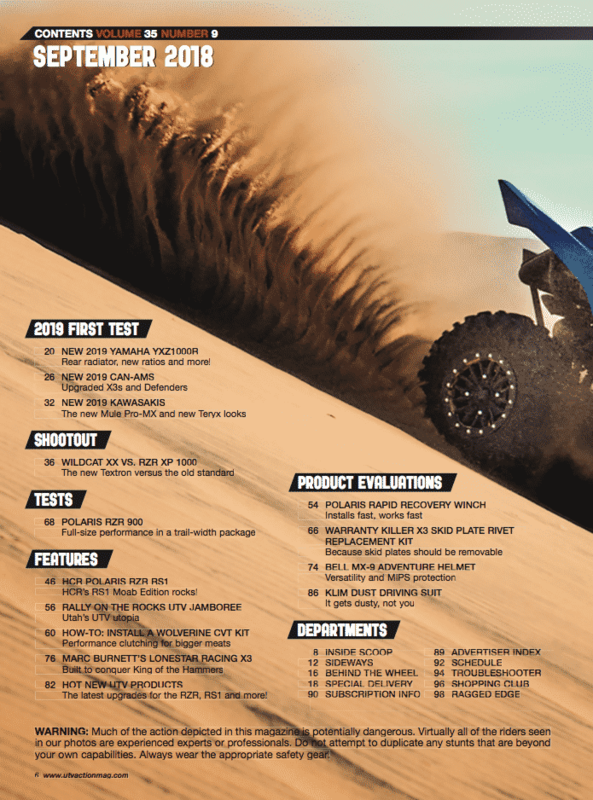 Look below for a preview of what’s inside.